Make sure your workplace is able to be accessed by all guests. Whether your office is new or older, it is always a good idea to ensure that your business is sticking with ADA guidelines in terms of your office signs. 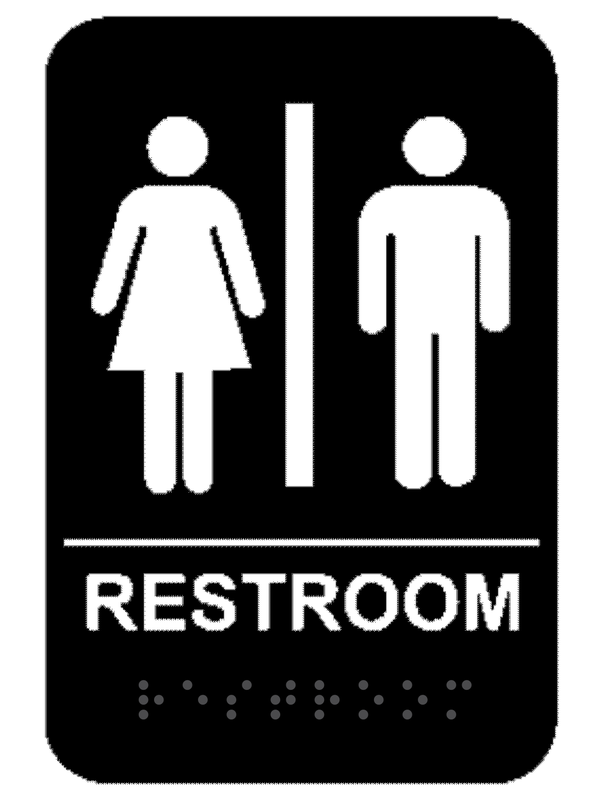 This Unisex ADA Restroom Sign is perfect for your company? Buy yours now! This sign has rounded corners with an adhesive backing and measures 6 x 9".